Established in 1992 Okazaki City, Japan, Zero Engineering are a famous custom motorcycle shop from the land of the Rising Sun. But they now have a shop in a Las Vegas. As far as choppers go these are the best I have seen. 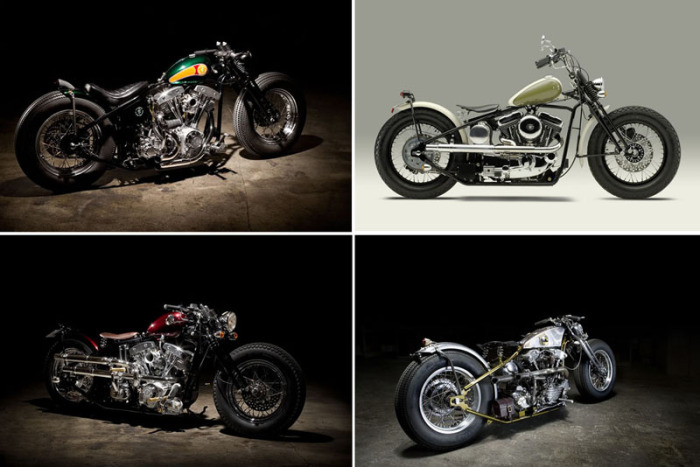 There are so many nasty bikes on their website to drool over.